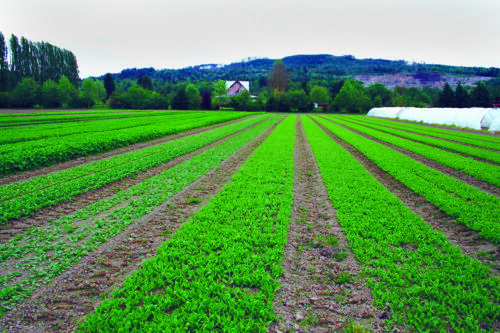 Farmland owners often wish to lease their land to someone willing to farm, while there are plenty of folks looking to start or grow a farm by leasing land. But how do you go about setting up an equitable lease? What do you need to look for and/or avoid? What makes a good lease contract? What factors lead to positive landlord-tenant relationships? Both landowners and renters have the same questions. This informal workshop is designed to help address some of the challenges landowners and tenants have related to developing and maintain good land lease arrangements. We’ll have a lawyer familiar with land leases on hand to explain the legal details and answer questions. In addition, much of the evening will be devoted to a panel of experts on the topic: farmers, landowners, and farm incubator managers willing to share their experiences regarding what works, what doesn’t, and how to create good lease relationships.